Plastic pallet boxes are suitable for intensive and long term use and available in various dimensions and versions: 1200 x 1000 mm, 1200 x 800 mm, 1300 x 1150 mm, 1040 x 640 mm, 1000 x 600 mm and foldable pallet boxes. The name pallet box in fact says it all: a plastic pallet with a plastic bin on top. 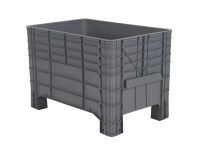 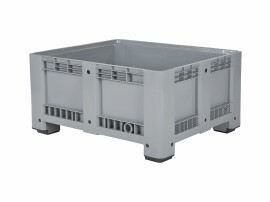 Ideal for storing and transporting large volumes. 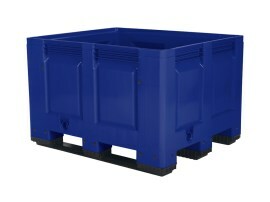 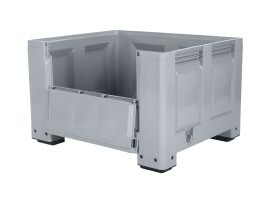 For example plastic pallet boxes are used as a transport box for foodstuffs, as a receiving bin for chemicals or as a collecting box when picking grapes. 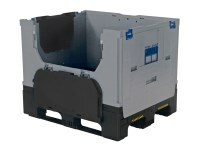 A pallet box is robust, heavy duty, stackable and easy to transport. 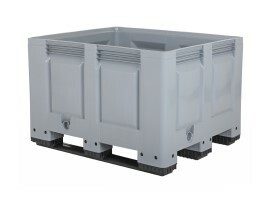 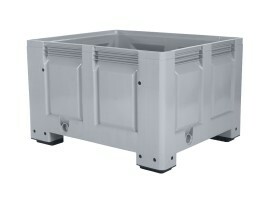 We supply plastic pallet boxes of the type BIG BOX, box pallet and MINI BOX. 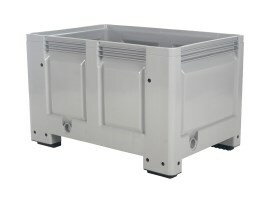 In many designs and with different options. 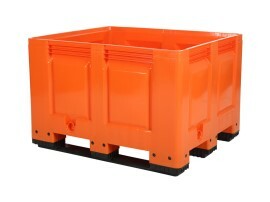 In addition to standard plastic pallet boxes we also offer foldable pallet boxes; ideal for cost saving for storage and return transport. 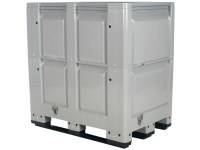 More information about the pallet box?